Kauai is where you go for the ultimate nature trip: Hike the incomparable Waimea Canyon, the Grand Canyon of the Pacific. Spend a day at activity-filled Poipu Beach, rated one of America’s best beaches. 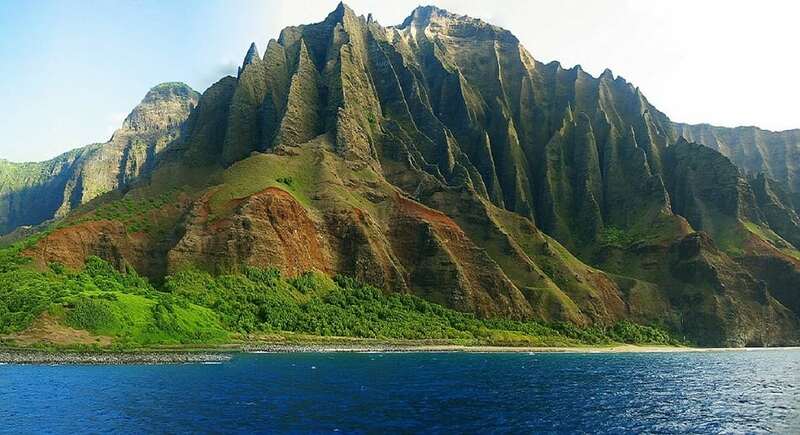 Trek the spectacular Kalalau Trail on Kauai’s northern coast. Or go off the beaten path to gaze at Wailua Falls (a popular film location) – cascading into two streams and dropping anywhere from 80 to 200 feet below. Or simply relax in the beautiful Limahuli Garden.